Standard equipment on all of our Nimbus Core, and Nimbus Trace 62. 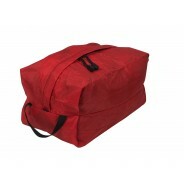 It is lighter and more comfortable when carrying smaller loads of 35 pounds or less. This belt has a Pivot Point connection, hip stabilizers, dual density foam and stretch woven fabric. This belt will function well with the Leopard AC 58, the Blaze AC 60, Superior One, Quetico and Immersion. 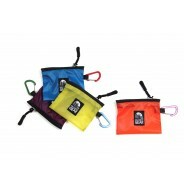 Disregard the Pivot Point Connection when using with any of these packs. Standard equipment on all of our Nimbus Core, and Nimbus Trace 62. 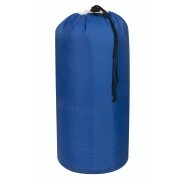 It is lighter and more comfortable when carrying smaller loads of 35 pounds or less. 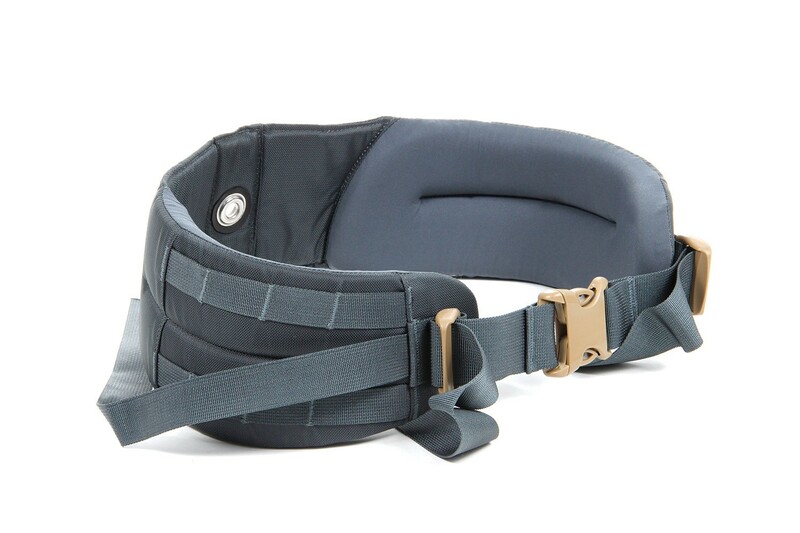 This belt has a Pivot Point connection, hip stabilizers, dual density foam and stretch woven fabric. This belt can also be used with the Superior One, Quetico, and Immersion.